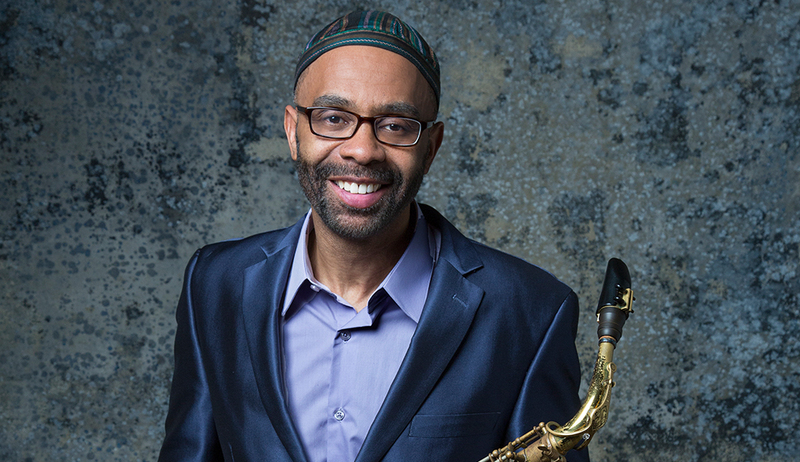 Considered the most important sax player of this generation by the Washington Post and one of the most admired alto sax player in jazz after Charlie Parker by the New York Times, Kenny Garret is one of the most prestigious saxophone players in post-bop jazz, and has won great prestige with the saxophone and the flute as a member of the Duke Ellington Orchestra and a member of the Miles Davis Band. Winner of a Grammy Award, his subsequent career has been impressive, and has performed and recorded with elite figures in the jazz world. Just to name a few: Art Blakey, Joe Henderson, Brad Mehldau, Freddie Hubbard, McCoy Tyner, Marcus Miller, Chick Corea, Herbie Hancock, Bobby Hutcherson or Elvin Jones. An excellent opportunity to enjoy the music of this legend of the saxophone for the first time in San Javier.